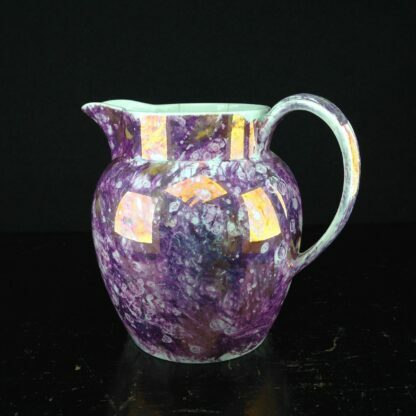 Home / Stock Lists / Ceramics / English 19thC Pottery / Wedgwood purple lustre jug, Pearlware body, c.1810. 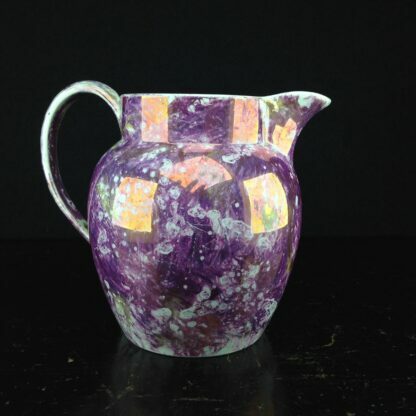 Wedgwood purple lustre jug, Pearlware body, c.1810. 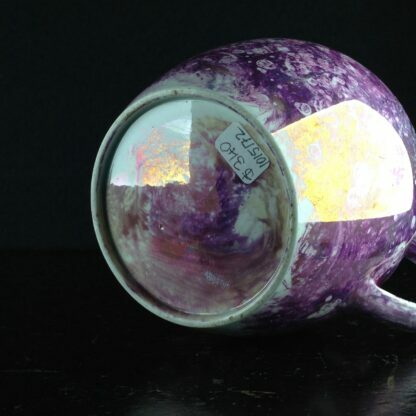 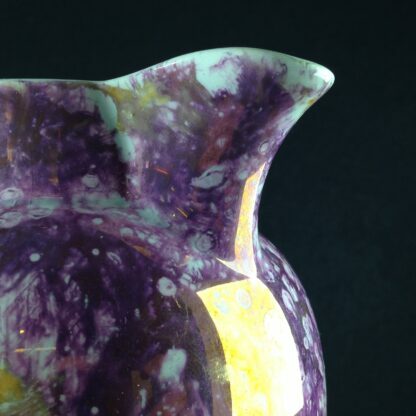 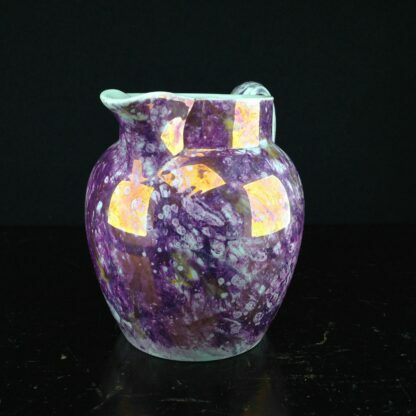 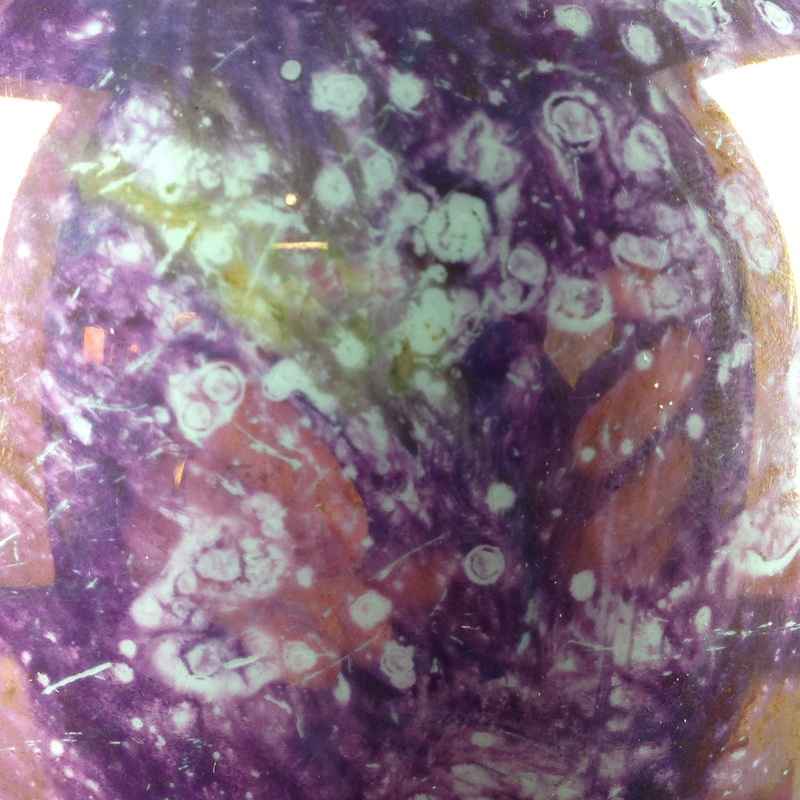 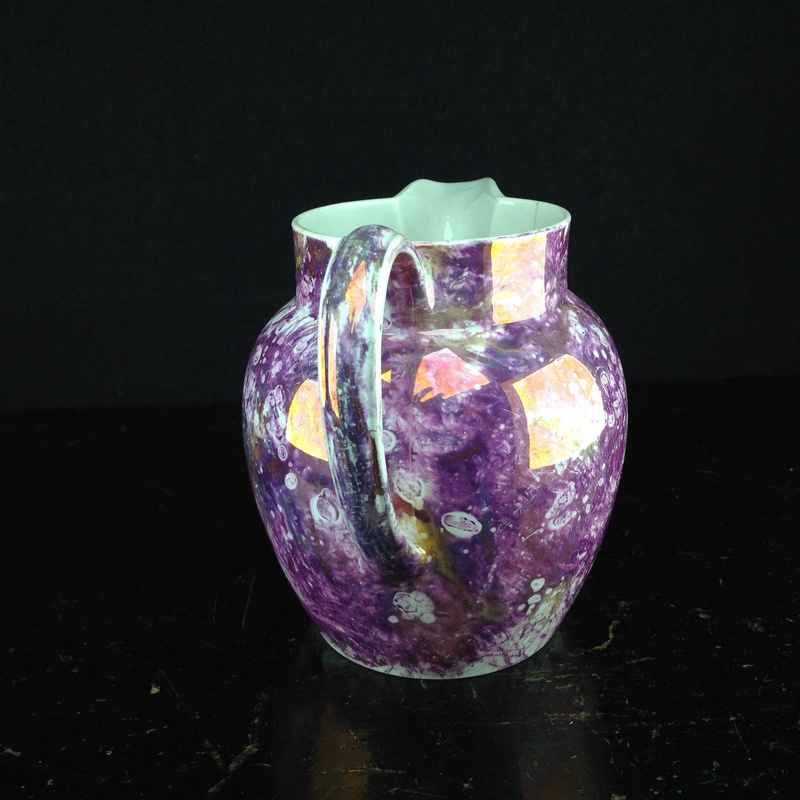 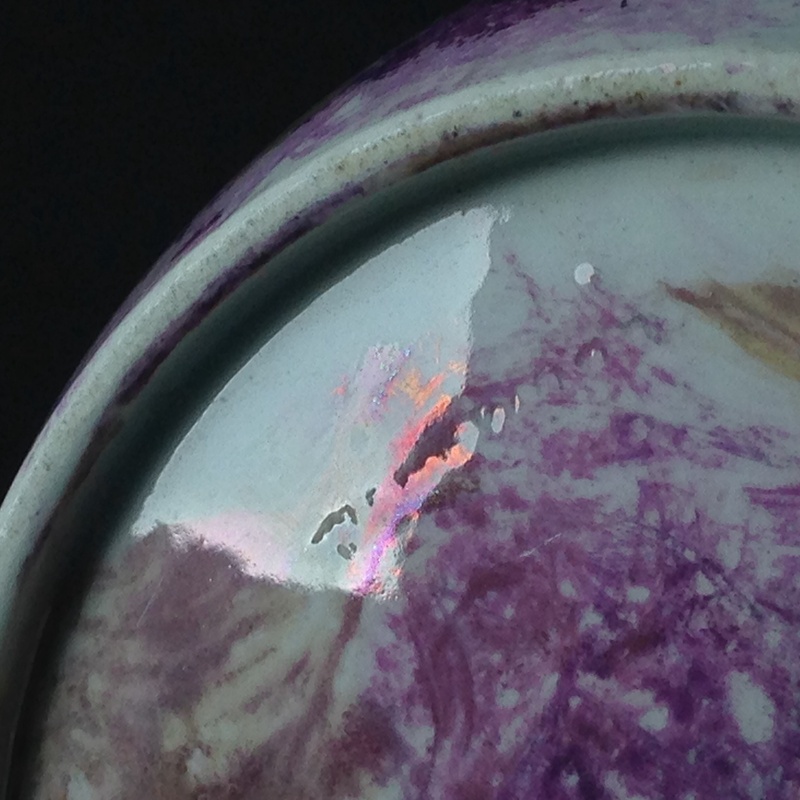 Wedgwood ‘moonlight lustre’ jug, the whole covered in a mottled purple lustre. 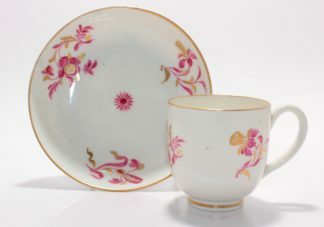 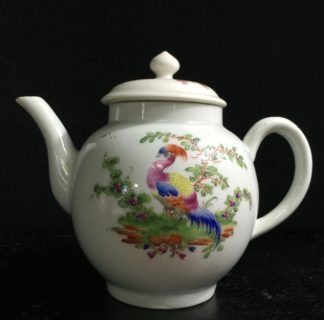 Impressed WEDGWOOD, Circa 1810.
ref. 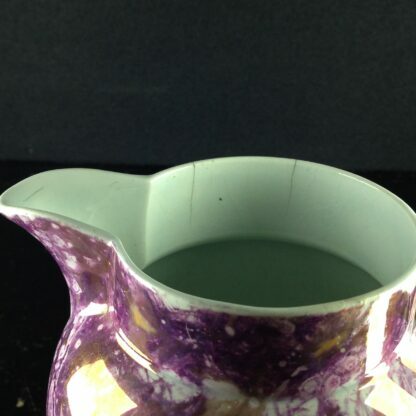 Henrywood- British Jugs- colour plate 21 for an identical example.